May we all draw closer to God and one another as we listen to and sing each of these stunning songs. 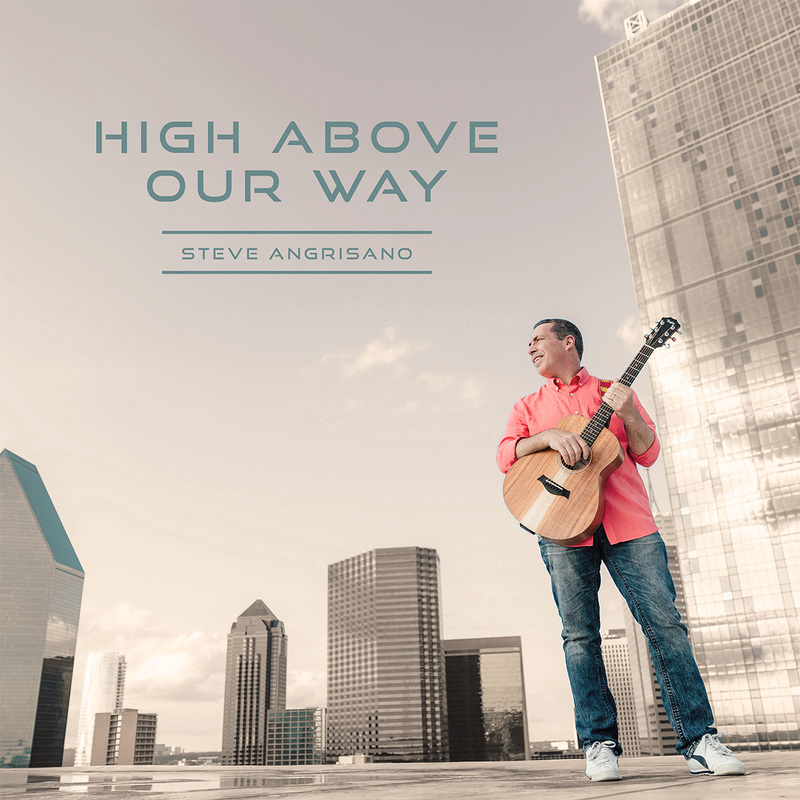 Always one for collaborating, Steve teamed up with fellow Catholic contemporary artist Curtis Stephan on a number of songs on the collection, making for a solid combination of liturgical and musical expertise. This formula for success is especially evident in “High Above Our Way”, a song that will quickly become a favorite for congregations and youth retreats. Other songs co-written with Curtis include “Exposition/O Saving Victim”, a song for adoration quite popular among youth that weaves together English settings of Attende Domine and O Salutaris Hostia, and “More Beautiful”, an elegant piece that is wonderful for praise and worship. A couple other exciting additions include “For All Once Broken”, Steve’s beautiful setting of one of Jesuit Father James Quinn’s exquisite texts, and “Christ Our Light Has Come”, a fantastic contemporary Christmas song that will unite young and old during celebrations of our Lord’s birth. “Let Our Prayer Arise” is an excellent reworking of Psalm 141, suitable as a song for prayer services and adoration. Featuring driving rhythms and a vibrant melody, “Love Is What We Need” brings home the message that the power of love can set us free. Over the years it has become more and more evident that Steve has been blessed with the gifts of storytelling and music. High Above Our Way gives us another opportunity to appreciate his God-given talents. May we all draw closer to God and one another as we listen to and sing each of these stunning songs.